Water is everywhere. 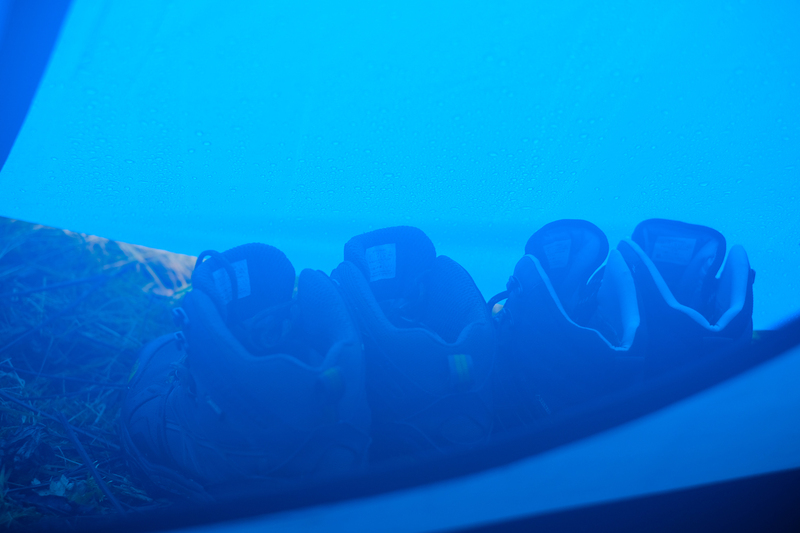 Not so much inside our tent, but all around it, drenching its outside layers, filling shoes, completely infiltrating all earth and vegetation and always falling and falling from the grey sky. Water has no boundaries. The rain had been beating down on our canvased shelter all night long. First, softly and pleasantly, then increasing in a crescendo and sustaining its force throughout the night. 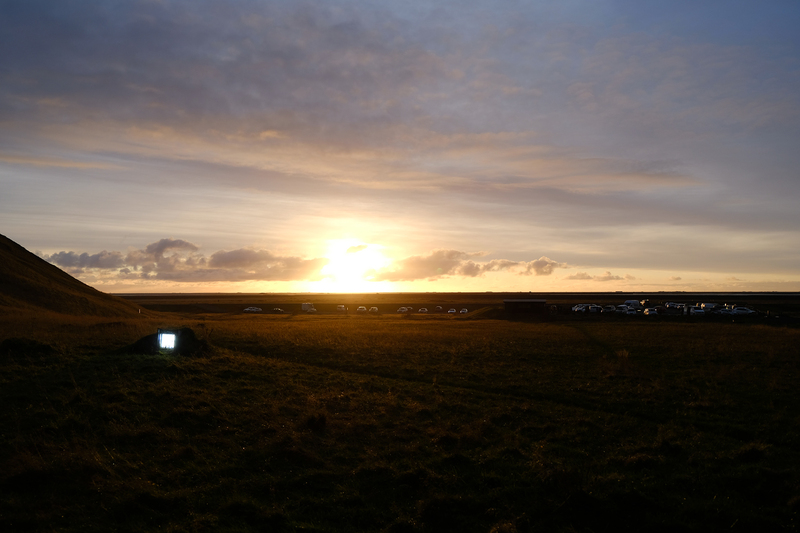 We kept intermittently waking up, wondering if the tent, waterproof by all other but Icelandic standards, would hold. It did. 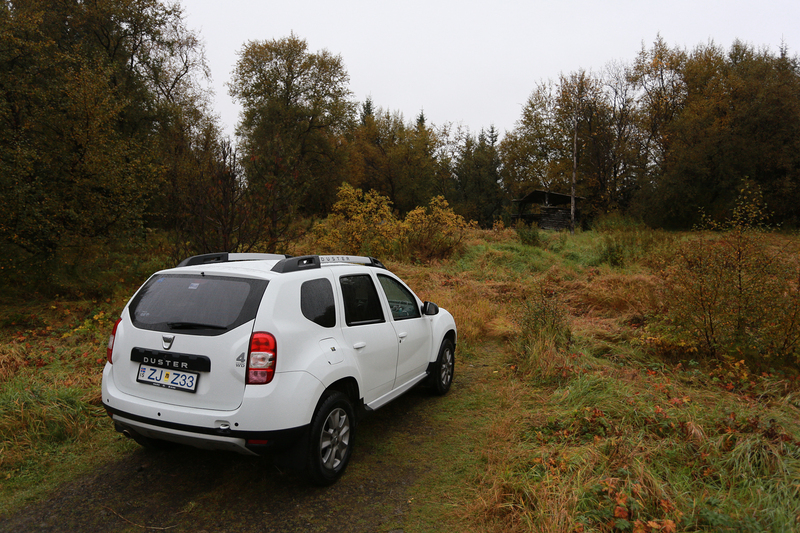 And though the condensation inside wasn’t anywhere near as epic as in the Dacia, upon egressing in the morning, we found that everything else around had been completely soaked. This included our food bags, which, fortunately, did not relay the water to the contents inside (that, unfortunately, is for a later writing…). For now, however, the rain seemed to have stopped. We had grand plans for day two, but the weather had musings of its own. Stubbornly sticking to the itinerary, we were going to continue down the south coast come hell or high water. In the face of an already sour morning, we perpetrated the day’s first act of defiance (intent on bending the conditions to our will by sheer stubbornness if nothing else) – breakfast outdoors. We assembled all supplies under the wooden gazebo that had provided shelter for dinner the night prior. Though sturdily-made, it was riddled with gaps and the rain was staging a comeback. 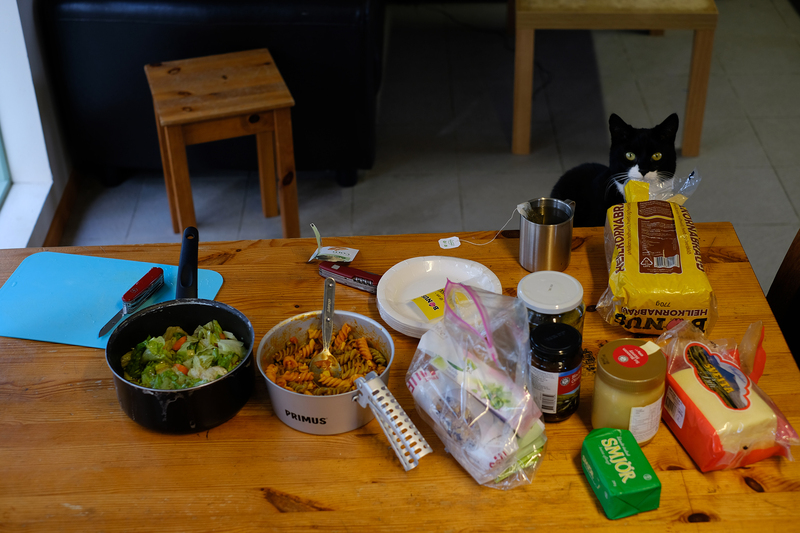 We improvised a quick breakfast, talking over the day’s itinerary as we ate. 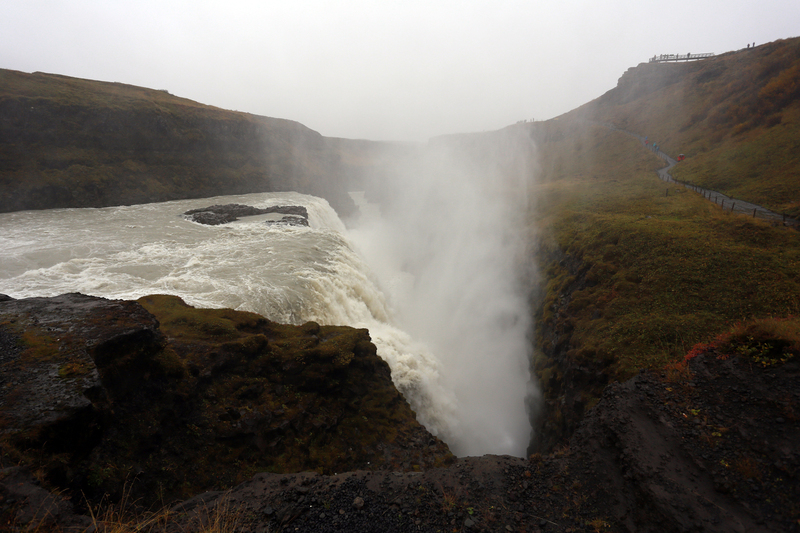 The plan consisted of heading toward the scenic Gullfoss waterfall and then continuing on to see Kerið – a volcanic crater lake along the Golden Circle. 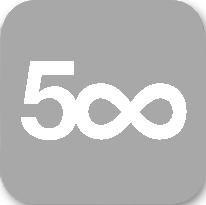 It did not look like the weather was going to fully lend itself to a satisfying photographic experience, but we would try to make the best of it either way. 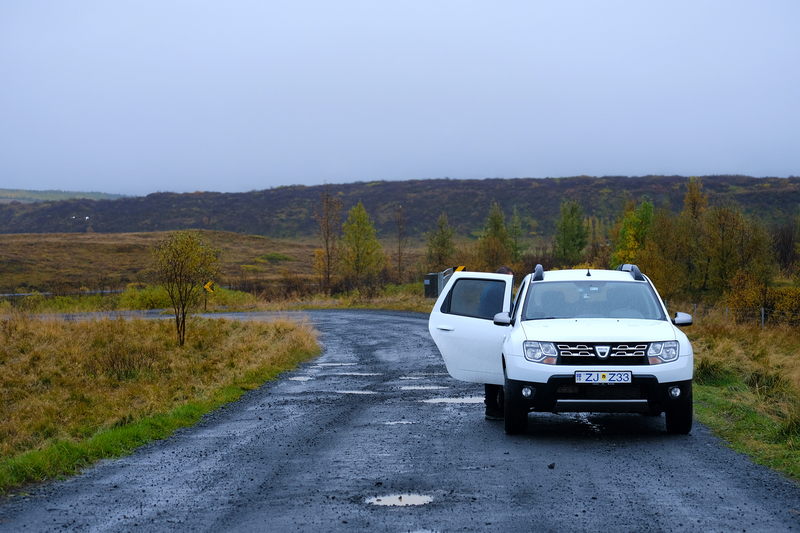 We loaded everything into the Dacia and took our places up front, to drive off into the murk of Southern Iceland. 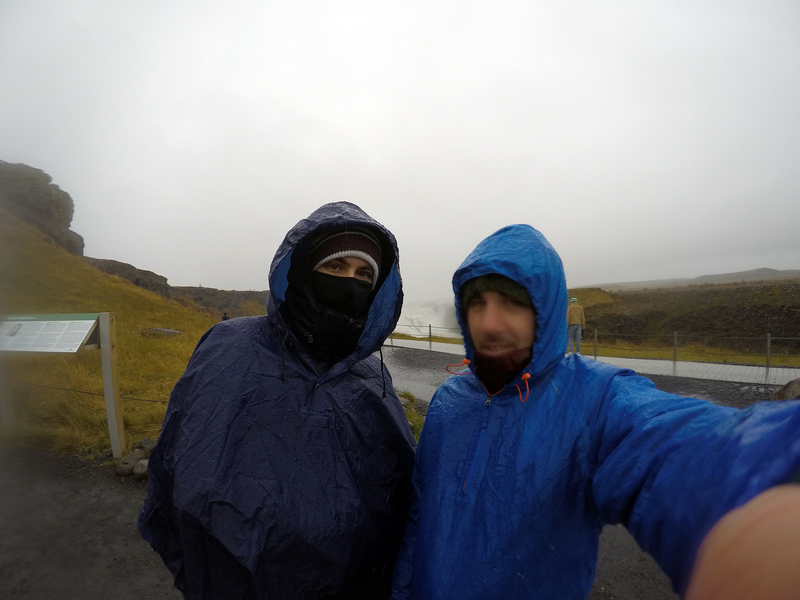 The weather seemed to hit a low point as we arrived at the Gullfoss parking lot. Rain was falling once more and the wind was picking up speed and changing the direction of the raindrops, to make sure anything and everything was completely drenched. I was adamant to even set foot outside, as the awful conditions pretty much guaranteed that no pictures could be taken (at least not good ones). Nikolay would not be deterred, however, and since we were already there, I wrapped myself in my poncho as best I could and followed him down the path. A small shop and restaurant were nearby, as well as signs offering a charming combination of activities: We had to pass, however. The idea was to get to the waterfall as quickly as possible, take a few pictures and head back to the car before becoming completely soaked. 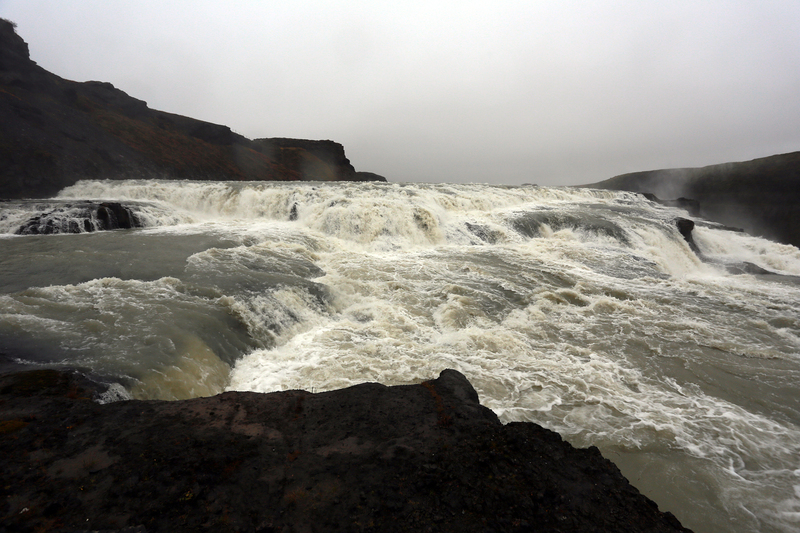 Even that simple task proved to be quite challenging as the combination of rain and wind was now joined by the chaotic spray of Gullfoss’s raging waters. 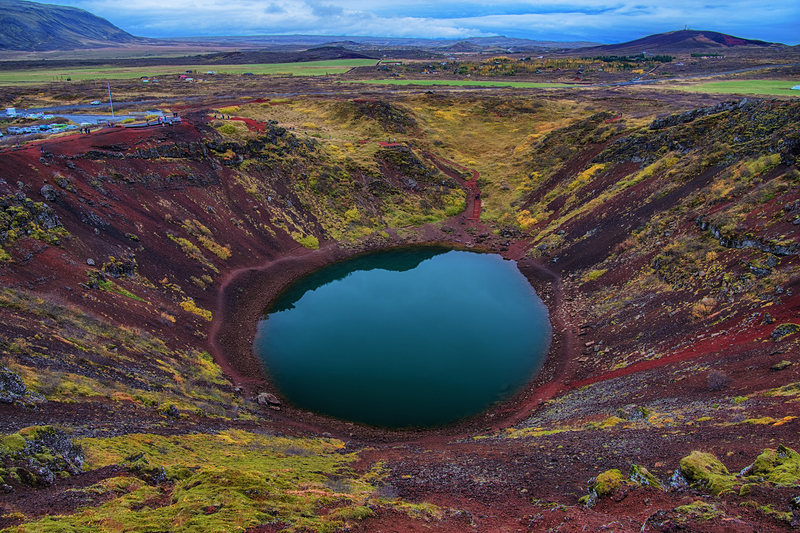 Nikolay, however, succeeded in, if nothing else, at least documenting the fabled landmark in all its grey glory: The price of a few bland pictures: Once back at the Duster, we took off the wet layers as quick as we could and got in, heading toward Kerið and trying to dry up in the process. 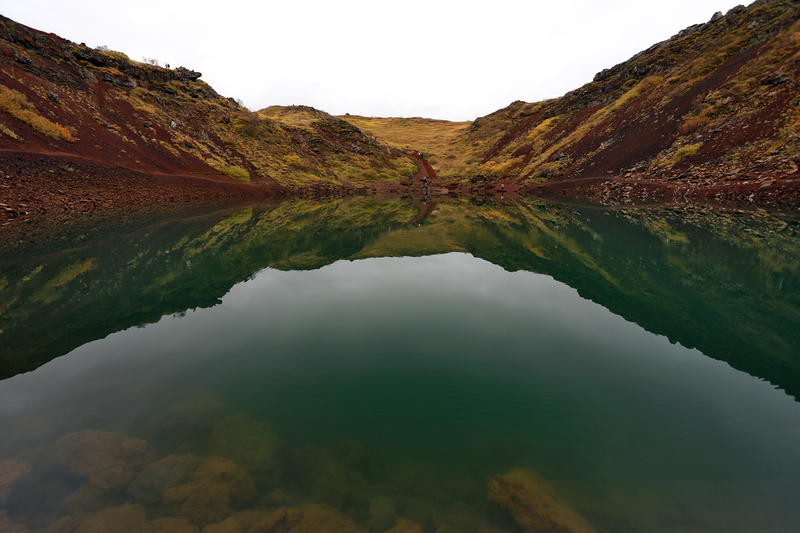 We really hoped that the weather would change its mind soon… Although the locals didn’t seem to mind: Kerið! It costs money… That’s the first thing we found out. 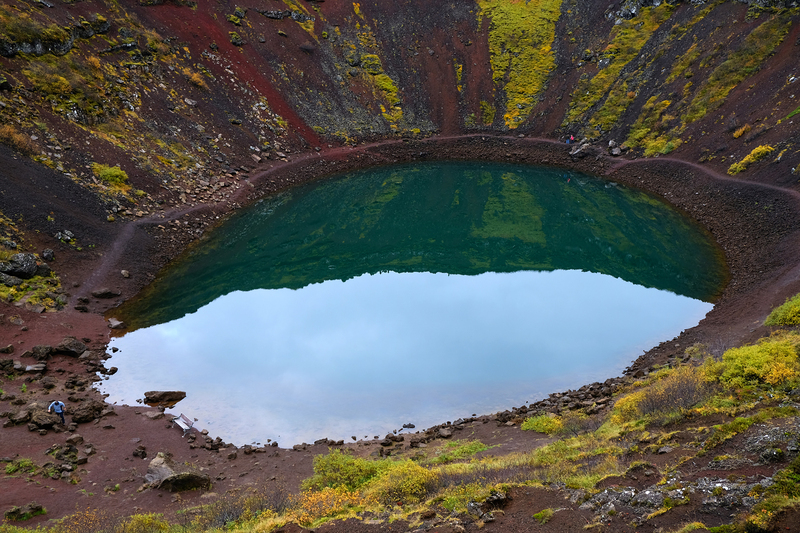 I believe that the pleasure of viewing the crater came out to about $7 per person. I have always found it a bit odd and somewhat in bad taste to charge money to see ‘natural wonders’, especially if there is no additional infrastructure to maintain (as was the case here – aside from a small parking lot). But there it was. 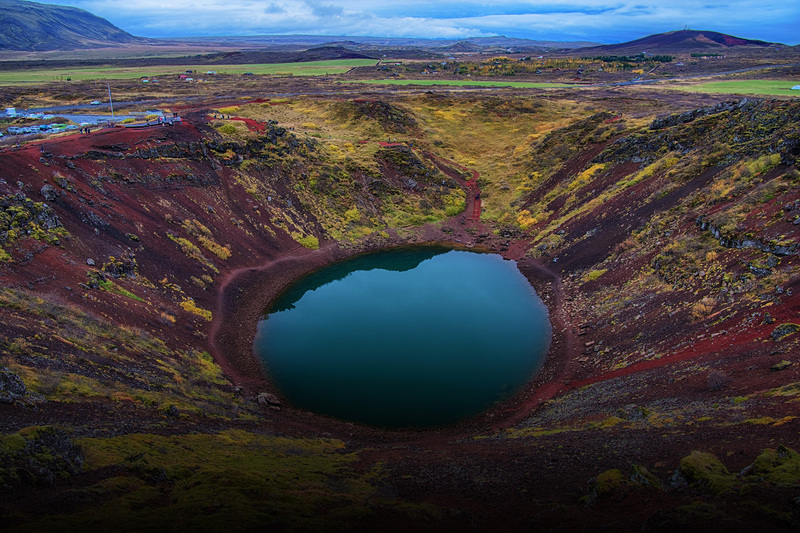 Iceland is a small (population-wise) island with tourism being one of the main sources of revenue, and I suppose they have to take whatever they can get. We paid and headed on to see what the huge hole in the ground was about. 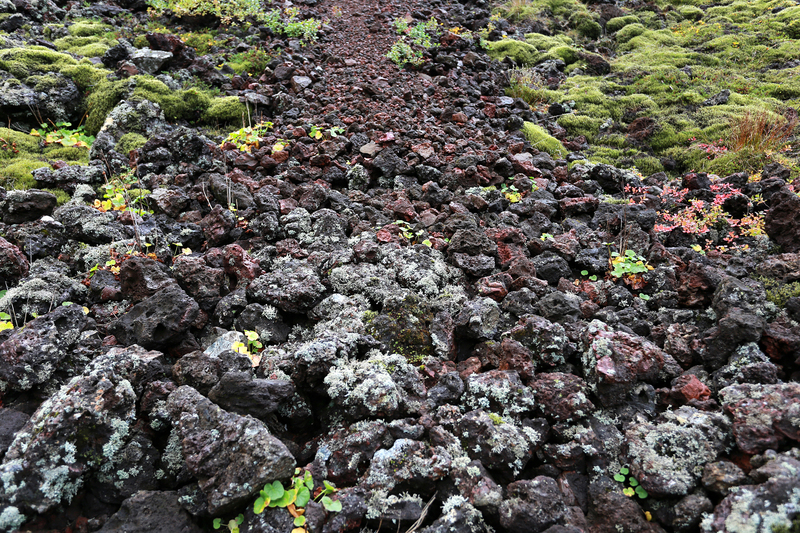 Kerið’s surroundings comprise of volcanic (big surprise) soil and a variety of multi-hued rocks: And the view from the opposite ridge is also spectacular (the parking lot is at the far left, for reference): Since you can only look at a hole in the ground for so long, we started toward the next stop on our itinerary. The weather was now some semblance of normal and we were due to investigate a local campsite to see if it was a fitting location to spend the night. Seeing that there was still daylight left, we decided that we would spend the night somewhere further down the coast and use the opportunity to see and photograph another point of interest or two. 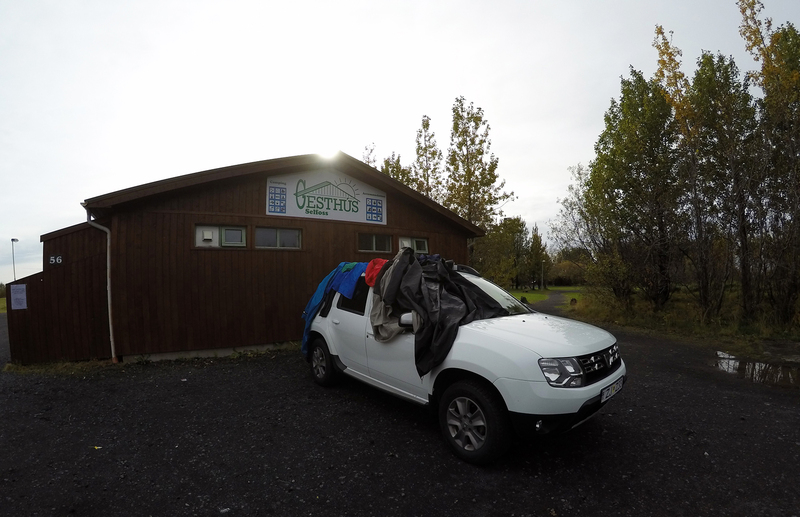 The site manager at Gesthús Selfoss was kind enough to let us use the showers and the common kitchen area free of charge, even though we were not staying at the campsite. A hot shower was more than welcome before heading into the kitchen to prepare food for a late lunch. As it turns out, a surprise, and one of the highlights of the trip awaited us there! 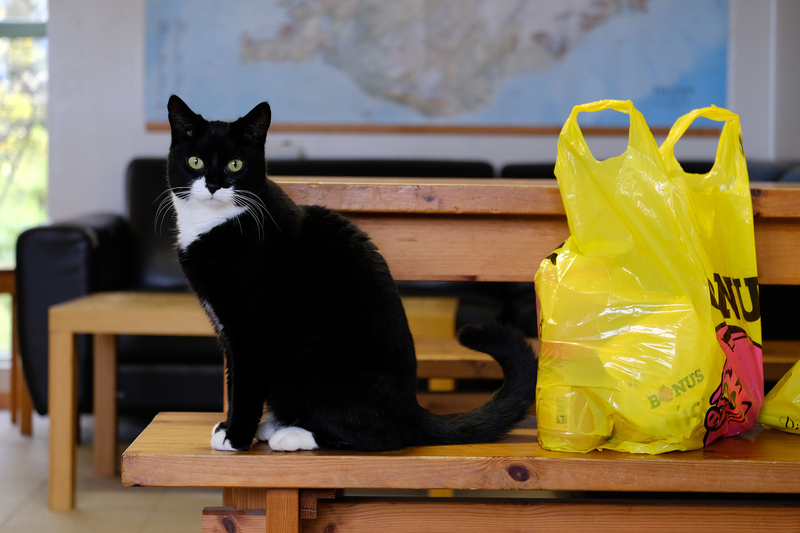 The last thing we expected to find in the completely empty kitchen was a cat. We didn’t even notice her at first – curled up on the black couch in the corner, she was in a state of almost perfect camouflage. 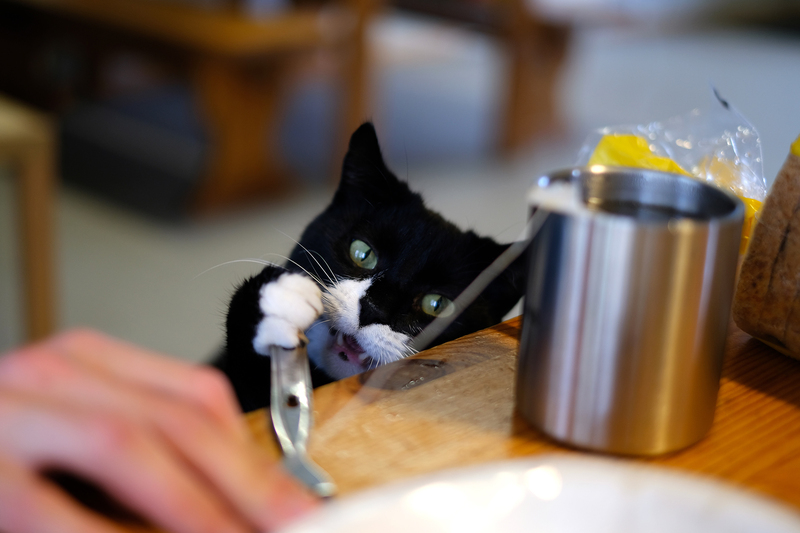 Naturally, we had to go and disturb her sleep, and after a while, she had had enough of unwanted affection and commenced the favorite ritual of cats everywhere once they encounter a human – begging for food. Rest and recuperation (and cat-break) now complete, it was time to head out. Vik, a town further down the coast would be our ultimate and last objective of day two. 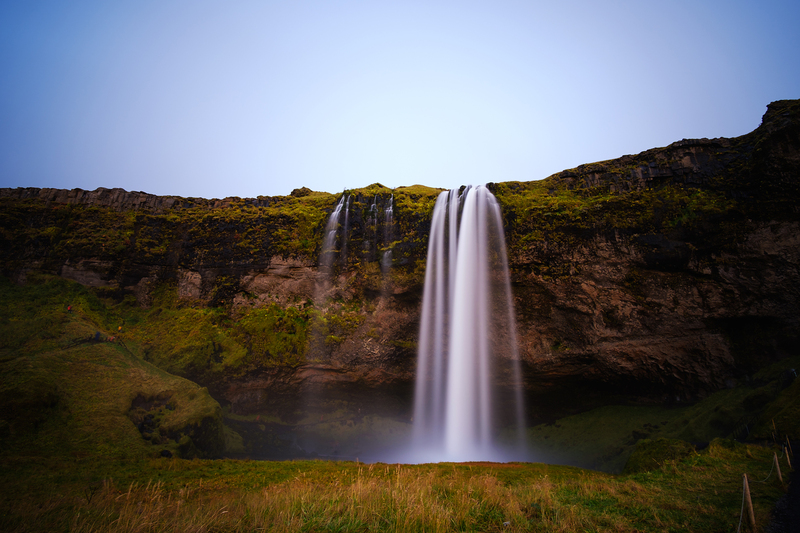 On the way, we would stop to see the Seljalandsfoss waterfall and the surrounding countryside. 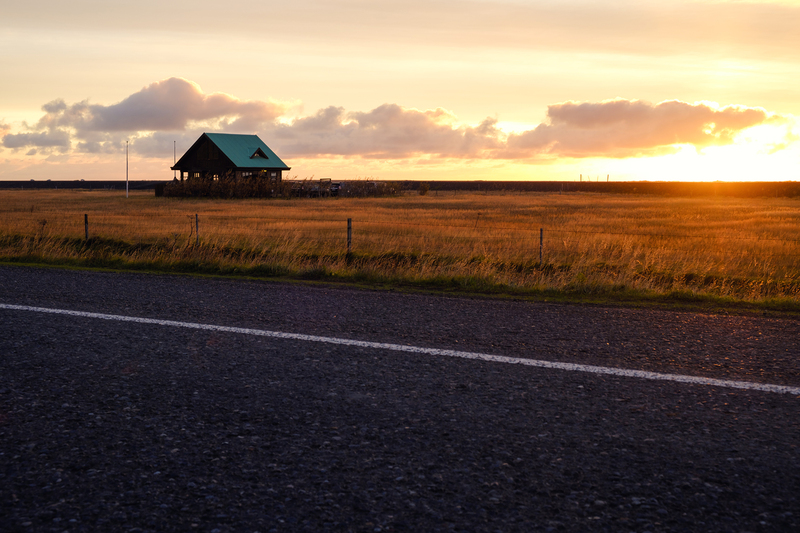 The night would be spent at the Vik campsite. After re-packing the drying (though very far from dry) clothes, tent and other gear that draped the Duster and dropping off a fellow traveller (who was traveling entirely on foot!) at a crossroads outside of town, we started down the ring road once more, to burden the memory cards with even more photographic material. Shedding money was apparently the theme of the day. 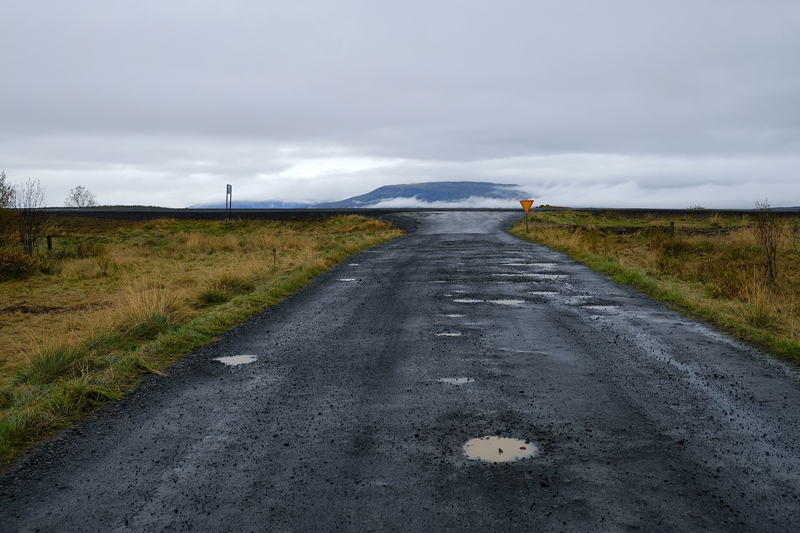 It cost another $7 to park the car at the adjoining lot and view the Seljalandsfoss falls. 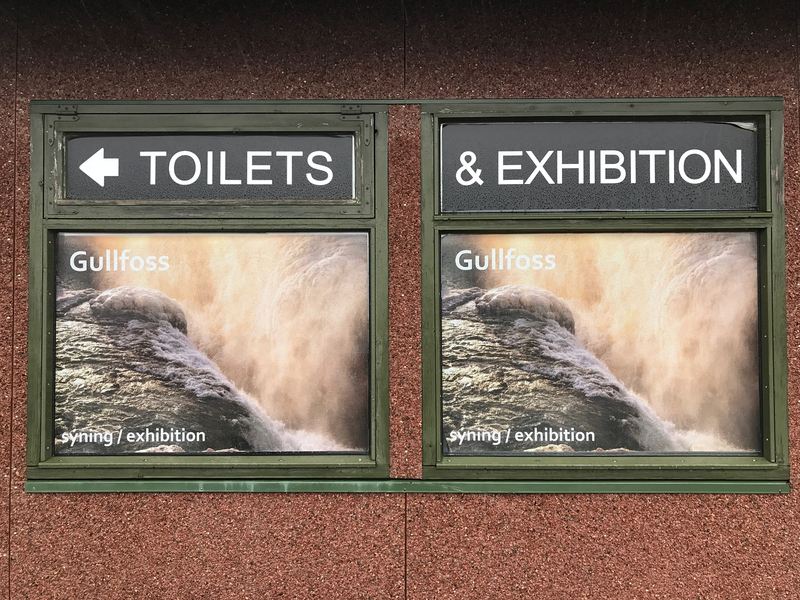 Microcosm of what it’s like to be a tourist in Iceland, really. Was it worth it? I’m still not entirely sure. The falls are beautiful, but the hordes of tourists were on hand again, and being brutally insolent, as usual. A group of three individuals (from one of the Romance-languages-speaking countries of Europe, if I remember correctly) proved especially collegial – easily overtaking the symbolic rope and wooden post fence that surrounded the immediate area of the fall, one member of the group would go as close to the waterfall as possible, placing himself in every single photographer’s shot, and assume a ‘cool’ pose, while the other two took pictures of him from behind the fence with a telephoto lens. Of course, the ritual continued until everyone took their turn, and despite my admonitions. Conscious tourism at its best. 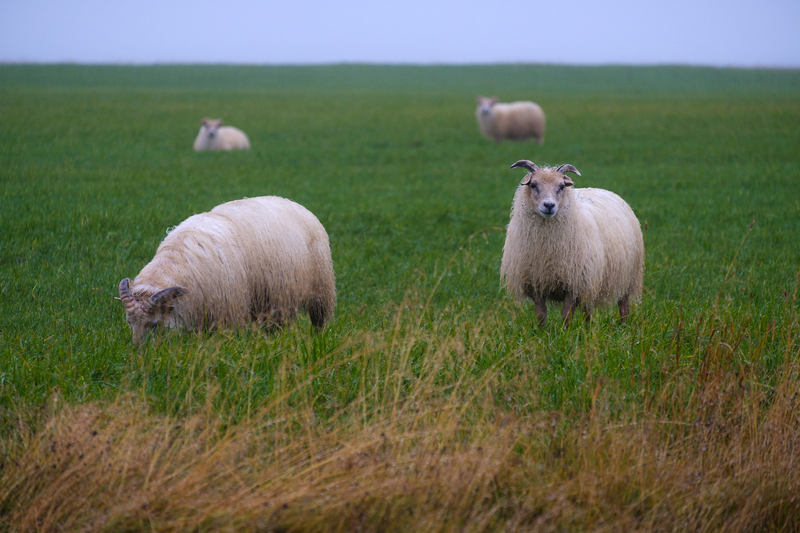 Inescapable, alas, even in cold autumn Iceland. 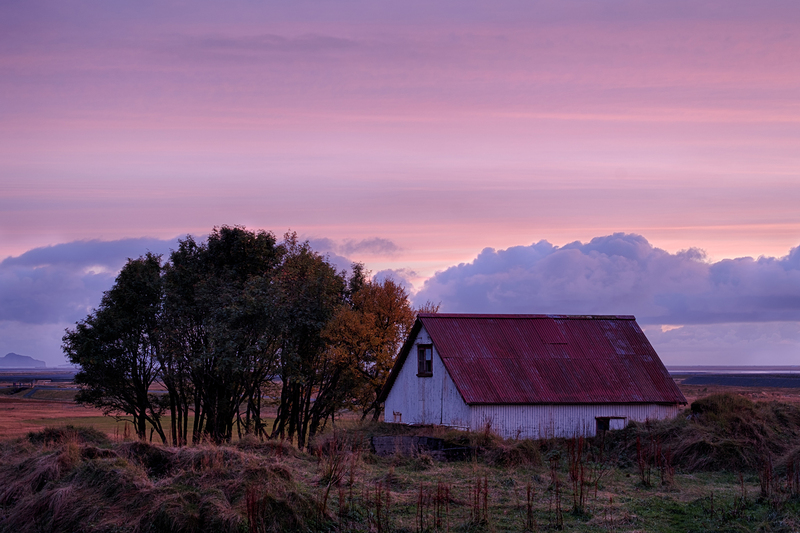 The sunset was truly epic: But even though we discovered that in autumn Iceland the sunsets seem to take their time (a good thing! 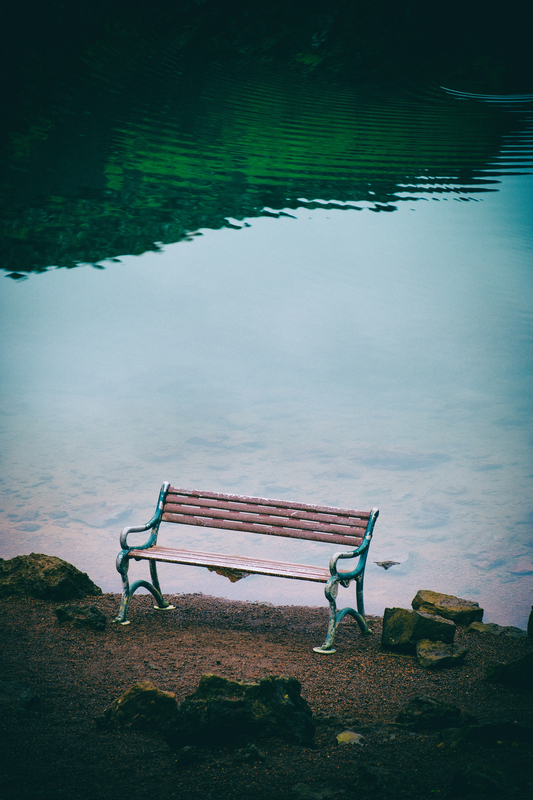 ), nothing lasts forever. Just like that, it was over. 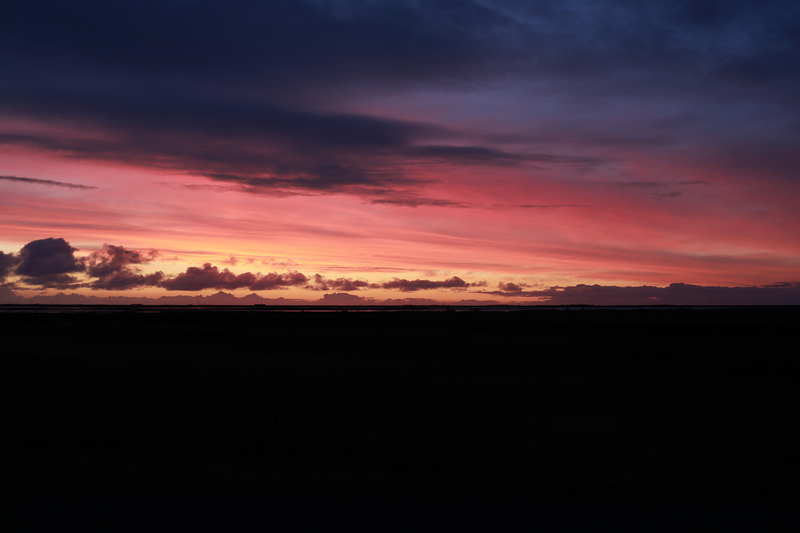 And the disappearance of the sunset marked the dawn of another day in Iceland, our second. 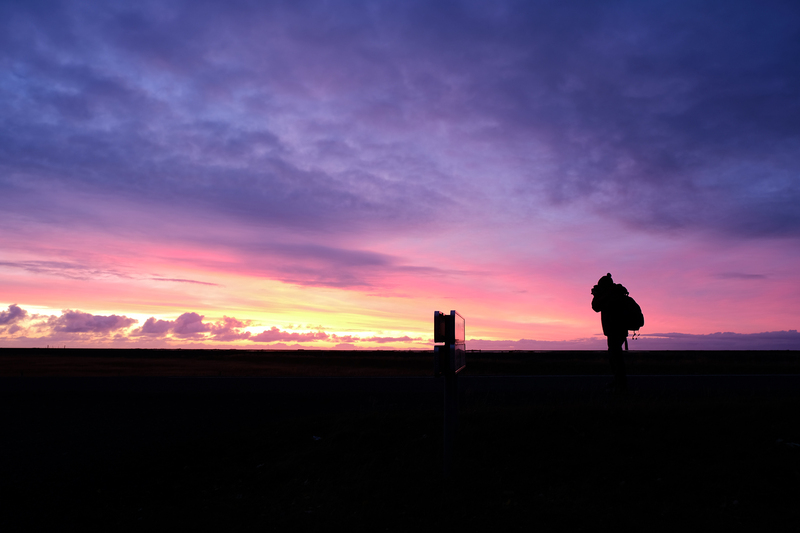 The drive to Vik was about 60 kilometers or so, and any hope of making it to the camp site before dark had vanished. Luckily, thanks to our offline maps (cheers Maps.Me!) we managed to find our way relatively painlessly once more. As our tent was still drenched from the downpour of last night, we would be, again, sleeping in the car. 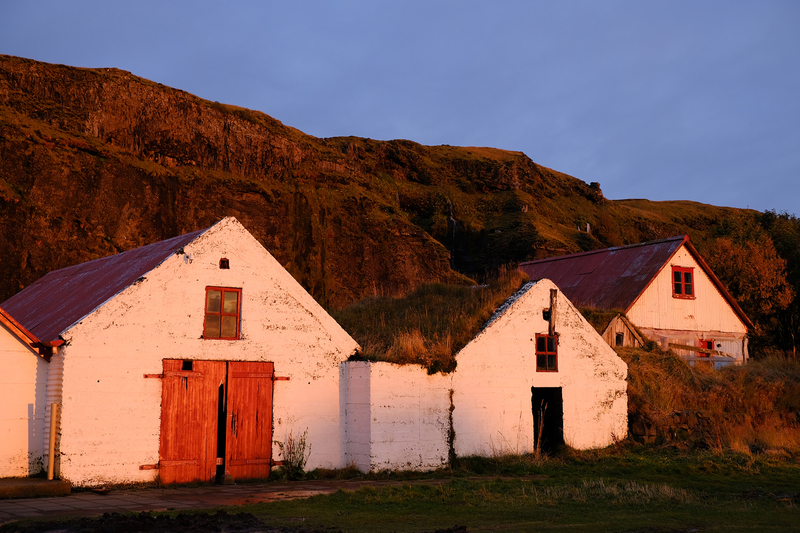 The exerts of the day had taken their toll, and after finding a suitable spot for the Dacia at the Vik campsite grounds and managing a quick dinner, we were eager to get to sleep. Day two had been a mixed bag and our hopes for day three were for fair weather and fortunate circumstance. We would soon find out.